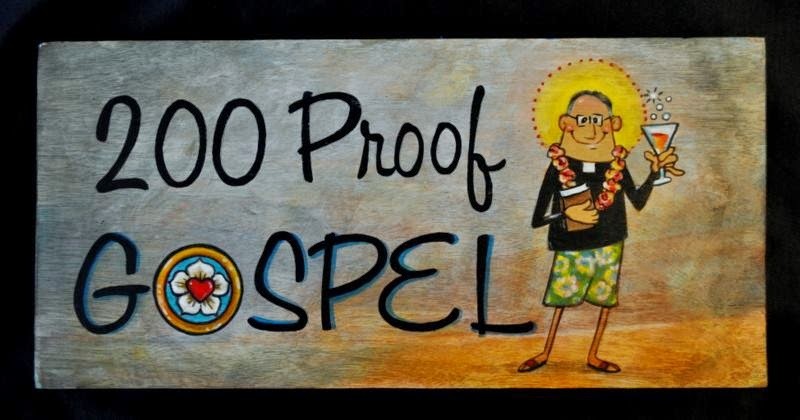 200 Proof Gospel.com: How Much Jesus Do You Have? How Much Jesus Do You Have? 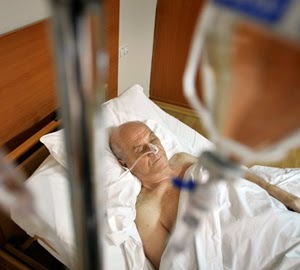 I once visited an elderly parishioner who was in the hospital for a heart attack. They were keeping him for a bypass as soon as he was stable enough. The question isn’t how much faith you have (as if it is something that you do), the question is, what is your faith in? Many of us have faith in our intelligence or skills. Some have faith in their good looks or their charm. We like to congratulate ourselves in thinking that we were smart enough to choose Jesus or some other such religious nonsense. People say, “I am a person of faith,” which to me is up there with, “I’m spiritual but not religious." Faith never talks about itself, but always speaks of its object. The object of the Christian faith is Christ. If you tell me that you have faith and your proof is good works, guess who you’re not talking about, I will give you a hint, His first name starts with J and ends with esus. Try this exercise, when you read your Bible, replace the word “faith” with “Jesus” and see what happens. Nine times out of ten, it really helps you to understand that it is all about Jesus and His work – FOR YOU. Drink Against the Devil's Accusations!